We pride ourselves in nour work and regulary take photos of our projects, below are a few of our favourites. This client had one old light in their kitchen. We removed the old light and added two new light fittings giving the kitchen a much more modern look and great lighting. Here we have installed a 49 inch 4K TV in a kitchen. The TV is working with a Sky+HD decoder which is located in another room and the HDMI picture os sent to this TV using CAT6 cables and HDMI converters. A Samsung 40 inch 4K TV installed within a mirror in a home gym. 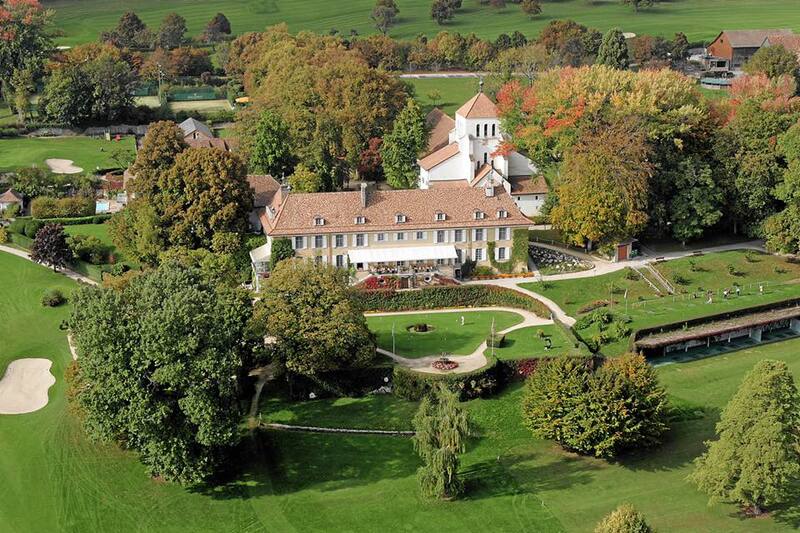 We set up satelltie dishes and TVs in one of Geneva's well known golf clubs. We had the privilege of working on top of the rolex building installing satellite dishes for receiving news channels for one of the biggest organisations in the world. Here we installed a full camera and buzzer intercom system for a client at his home. Here we set up a local pub with some great TVs so their clients can watch the local football matches!